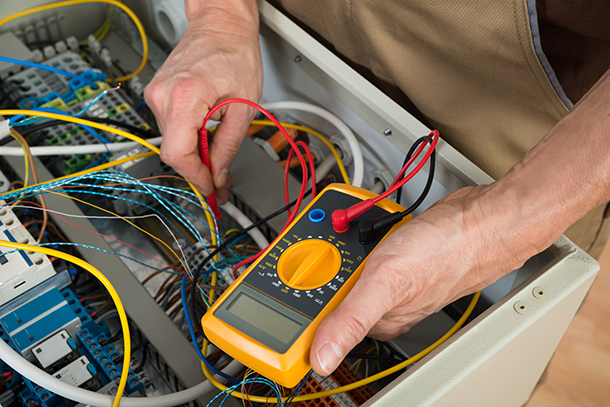 Here at MPS Electrical LTD Leeds, we can offer you a wide range of electrical services in Leeds. We specialise in domestic rewires, home intruder alarms, electrical maintenance, shop maintenance and refits, lighting, home buyers surveys, portable appliance testing, underfloor heating, CAT5/6 installation, CCTV and fuse boxes, all in Leeds, all at affordavle costs with the MPS Electrical Ltd guarentee on workmanship and quality parts we use. MPS Electrical Ltd are Apprentice, Part P City & Guilds 17th & 18th Edition trained. We have a vast knnowledge in the electrical field and can offer peace of mind and advice no matter what the job is. We understand the need for electrical compliance and wiring safety. With over 25 years experience in the electrical field, we can provide a high quality service for all our customers, domestic and commercial. 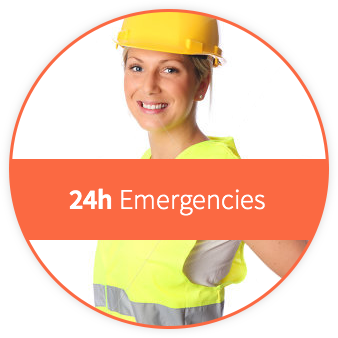 24/7 emergency call outs available. We can attend an emergency call out within 90 minutes of calling. All our vehicles are fully stocked and come equipped ready to fix the issues. As the number 1 electricians in Leeds, it pays to be equipped. Our home rewiring Service opperates under two key parts. Firstly we offer an home inspection in which we provide an approved electrician to examine your property and carry out an EICR Electrical Inspection; a service we highly recommend to property buyers in order to prevent electrical problems further down the line. This inspection is set to a fixed fee and could potentially save you money on future electrical work that must be carried out by catching problems at an earlier stage. MPS electrical can upgrade your fuse box and entire mains electrical distribution for a fixed affordable price. All circuits have to be tested and will be inspected in accordance to electrical regulations to ensure that all is in good working order. MPS will issue an Electrical Installation Completion Certificate accompanied with a schedule of test results and a schedule of inspections. Electrical Installation Condition Report (EICR) or Periodic Inspection Report (PIR) will reveal if electrical circuits are being overloaded, find potential hazards within the electrical installation and identify problematic DIY. This includes checking fuse or circuit breaker ratings and testing the RCD's to make sure they trip when they should. The outcome from the Inspection Report will establish the overall condition of all the electrics and explain to you whether it's safe to use. Electrician In Leeds give home buyers peace of mind with our specialist Home buyers Electrical Mortgage Survey in Leeds. We inspect the property fully and provide a written report with certificates on the state of the electrical systems installed. We offer a Emergency Electrician service in Leeds & surrounding areas 24 hours a day 7 days a week.